It is my favorite time of the Christmas season, which long time readers will know means just one thing: the arrival of a new book adaptation of A Charlie Brown Christmas! Or… is it an adaptation. 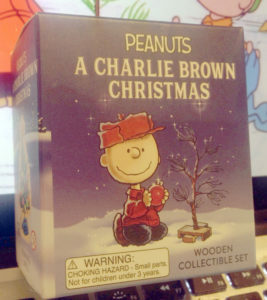 The publication in question is a new boxed set, called the A Charlie Brown Christmas Wooden Collectible Set. Inside this box are a collection of little flat wooden pieces with images of Peanuts characters or relevant trees, a two-side backdrop for staging dioramas, and… a book! 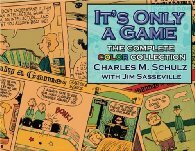 The book is titled Peanuts: A Charlie Brown Christmas: A Collection of Favorite Moments. So it’s a collection of “moments”, of quotes from the show and pictures from… well, not actually from the show, but from the frequently-used Tom Brannon artwork adapting the show. 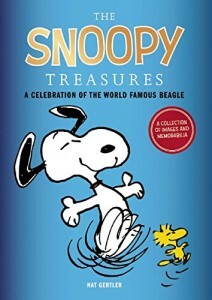 So, this is certainly adapted from the TV special A Charlie Brown Christmas, but does it count as an adaptation of that special. 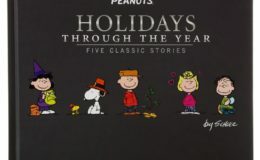 Well, in my job as The Nation’s Official A Charlie Brown Christmas Adaptation Identification Laureate Emeritus, I face it with some questions: are the art and quotes in the order in which they appear in the show? Approximately yes. If you read it in the order presented, does it make up a story? Yes, a rough one, but it is followable. Is that story a version of a story found in the TV special? Yup. 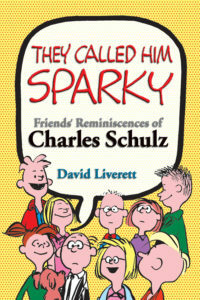 So my official judgment is that this is indeed an adaptation of the special. 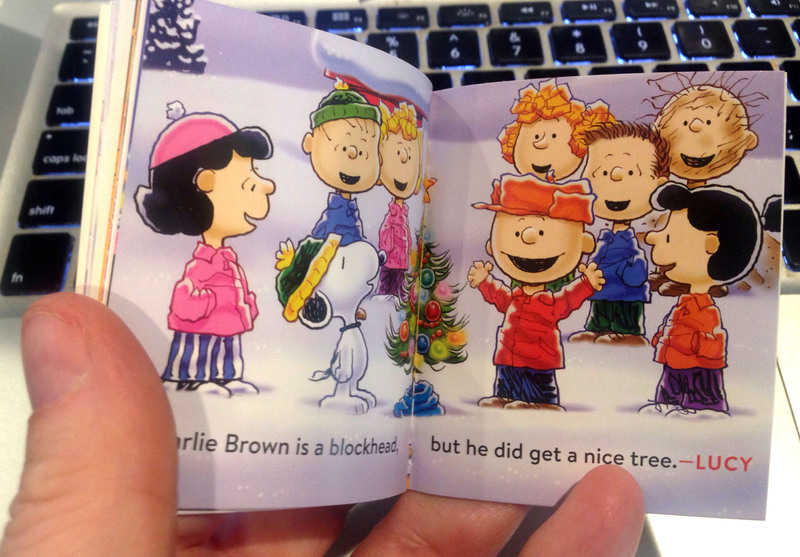 Which is a joy and a burden, because now I have to go update my online A Charlie Brown Christmas database. This may take me a day or so, folks!